Do you dream of getting away from it all for a moment? Of a relaxation surrounded by nature, in a beautiful and idyllic location? Away from the noise and fast pace? If you answer yes to each of these questions, we have something special for you! The ranch in the Valley is a unique, comprehensive attraction with accommodation. The building is located in a beautiful place, about 5 minutes walk from the Bałtów Tourist Complex. Its location is ideal for people who want to completely forget the city noise, yet still have the opportunity to visit something and spend time in an active way. The Ranch in the Valley is primarily a high-standard accommodation, arranged in a very cozy and comfortable manner. The surroundings are an enormous advantage of this place. A huge paddock for green-leg hens, from which you can obtain fresh and ecological eggs for breakfast every day. A stable with beautiful and friendly horses that can be stroked at will and if you want to, groomed, fed and even ridden. Farm for animals such as goats and sheep that can cheer up everyone. There is also a swimming pool for the guests to relax on hot days. A fenced yard guarantees safe play for the youngest guests. 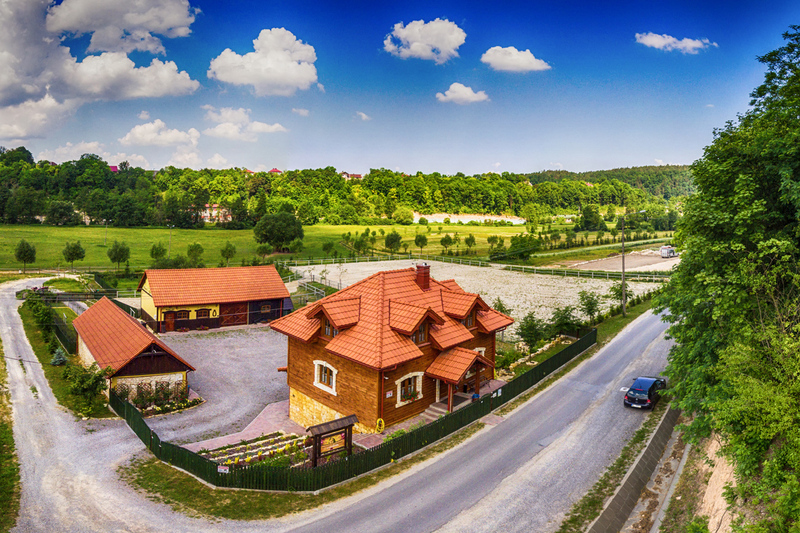 The ranch is located about 100 m from the Kamienna River, and can be accessed by a beautiful field path. You can also walk this path to reach the Bałtów Tourist Complex. 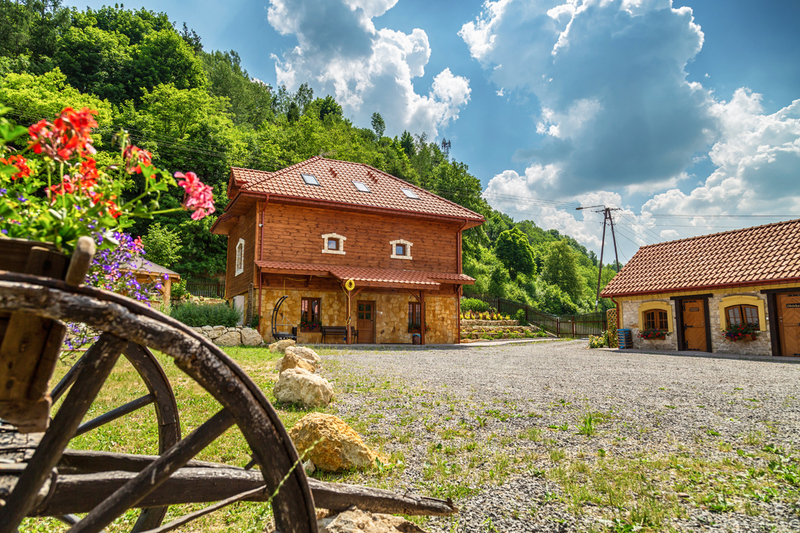 All the guests of the Ranch also appreciate the option of purchasing the tickets to the Complex – it is enough to buy comprehensive tickets once, and during all days of the stay the attractions included in the ticket will be available for free. Here you will forget the hustle and bustle of everyday life. In our Ranch, the time goes by much slower!